Extend your conference experience with some fun! All special events require pre-registration during Conference Regstration. Space is limited. If you have already registered and would like to join us please email MANY here. 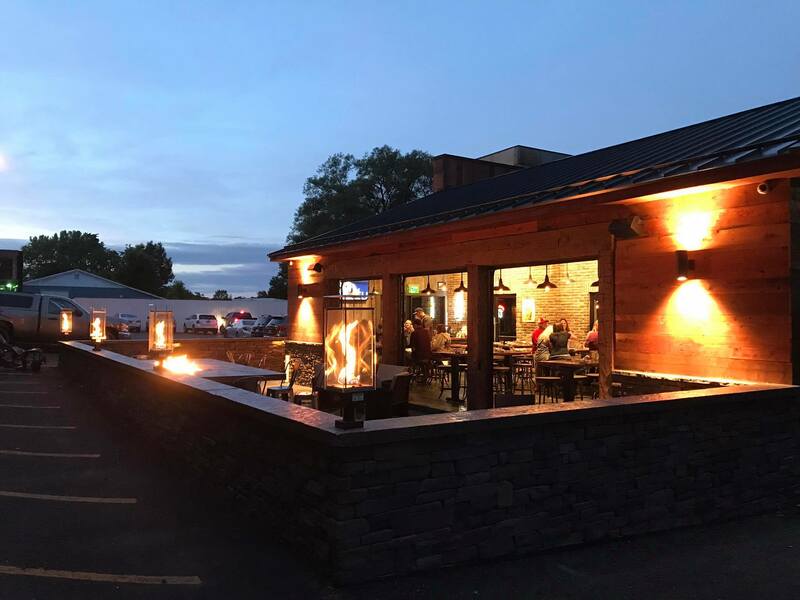 Show your support for your museum association at Cooperstown's newest gastropub with good food, local brews, and entertainment. Both MANY Friend & Supporter tickets include round trip transportation from the Otesaga, one drink ticket, dinner, dessert, and non-alcoholic beverages. Cash Bar available. $15 from a MANY Friend ticket and $25 from a MANY Supporter ticket are tax deductible. These amounts go directly to supporting MANY programming and service to the field. Your support is greatly appreciated! Wind down after a full day of Conference Sessions and warm up for the Night of Play! Tickets include one signature MANY cocktail and light hors d'oeuvres. Photo Credit: Milo Stewart Jr./National Baseball Hall of Fame and Museum. 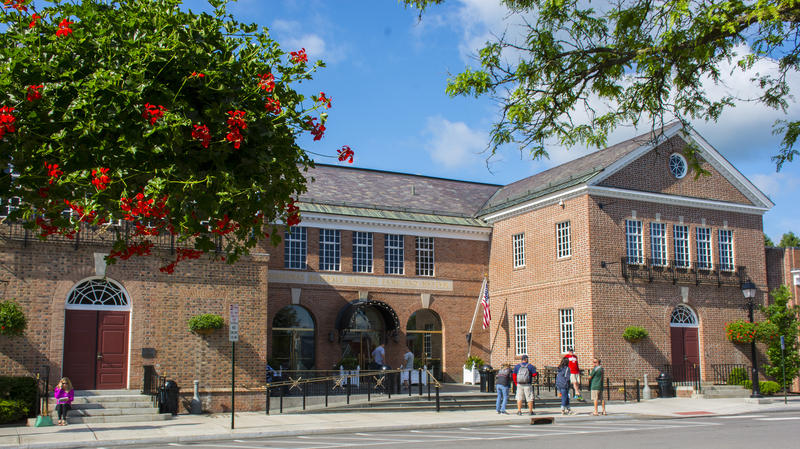 Have a ball at the Baseball Hall of Fame! Wear your favorite baseball fan gear, enjoy dinner, drinks, and explore the museum's galleries. 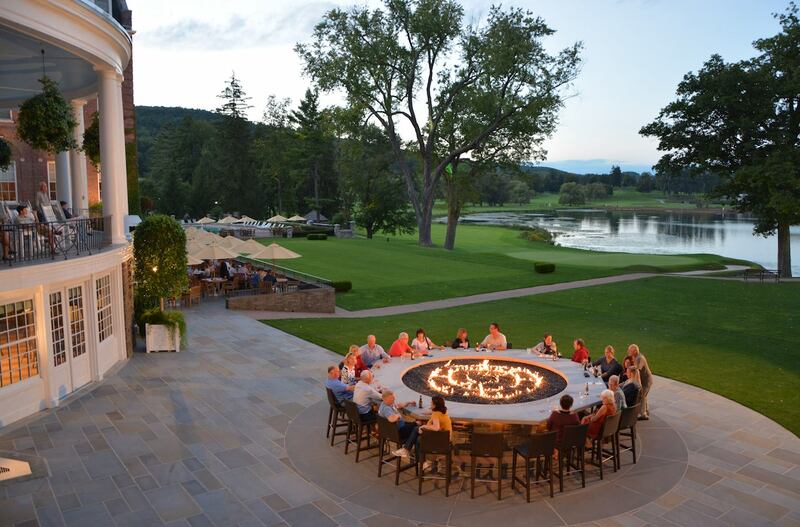 Price includes round trip Otesaga transportation, dinner, and a cash bar. Light late-night snacks and a cash bar will be available. Trivia is free for all conference attendees. Special Event Tickets are non refundable.